India is the third country, after the United States and Brazil, to get Google's Health Search feature. 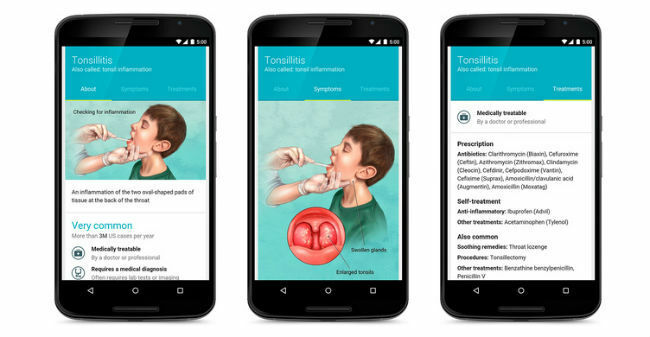 Google’s health search feature is now live in India. The feature brings relevant search results, along with verified medical details and cards on its Google Search page. So, when users search for health-related topics, Google will now return these relevant results as well. The move makes India the third country, after United States and Brazil, to get the new feature. According to Google, one in 20 searches made on the Internet is health related. The company said that the doctor patient ratio in India is concerning, at roughly one doctor per 11,500 patients. The Search giant has also made the feature available in Hindi. Further, the feature will be live on the Google app on both Android and iOS, along with desktop search as well. It tells users about known symptoms and other relevant information about diseases. 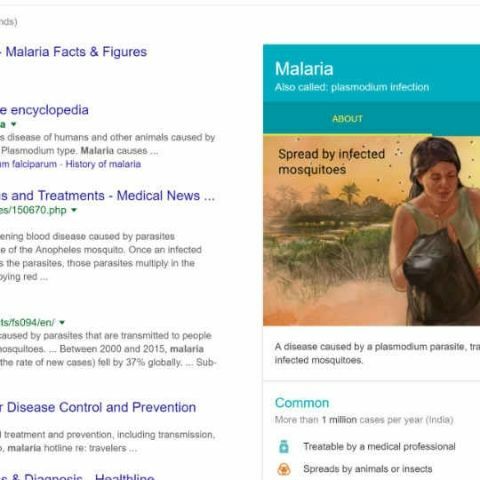 The picture below shows what you get when you search for Malaria.